The quilt is named after my mother Betty, who has always loved to dance. 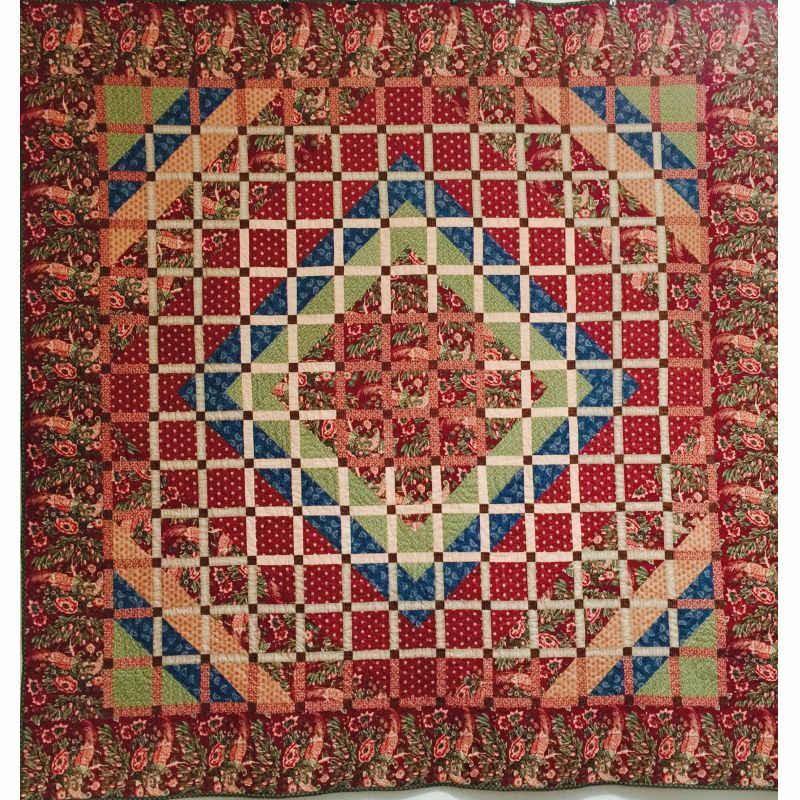 This quilt is the perfect quilt for using fabric ranges harmoniously. 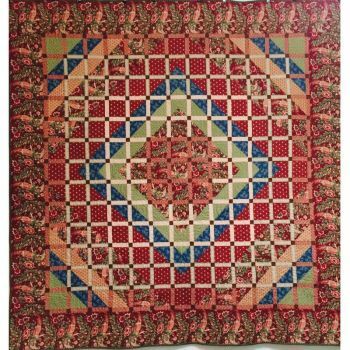 I have machined pieced this design and quilted the top on my Gammill quilting machine.